I was browsing for Medicare plan and trying to know which one best suits for me as I really need to address my health issues. 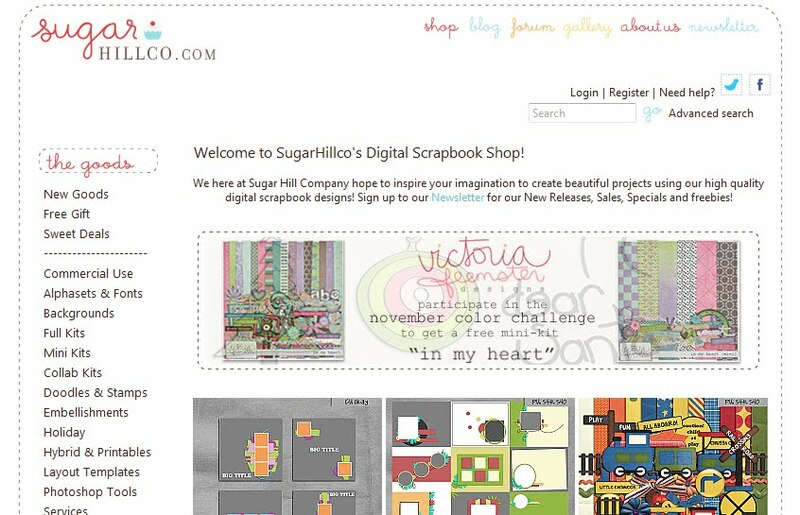 After taking some time to do that I ended up browsing for new digital scrapbooking stores online and it lead me to Sugar Hill Company. 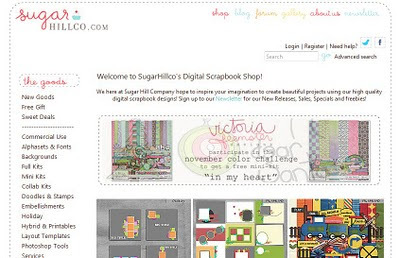 Actually it was my friend Zanne who introduced me to this wonderful site where there are nice scrapping items both for personal and commercial use. I was hooked at their site during the NSD about a week ago and I was able to grab few CU products that I can use to create my own kits. My happiness was doubled when my dear friend Zanne gave me a $20 worth of shopping spree at Sugar Hill. I was able to buy lots of overlays and doodled items mostly from Miss Tiina. Actually, I'm starting to make another kit and I was happy that I already used the CU things that I bought already.